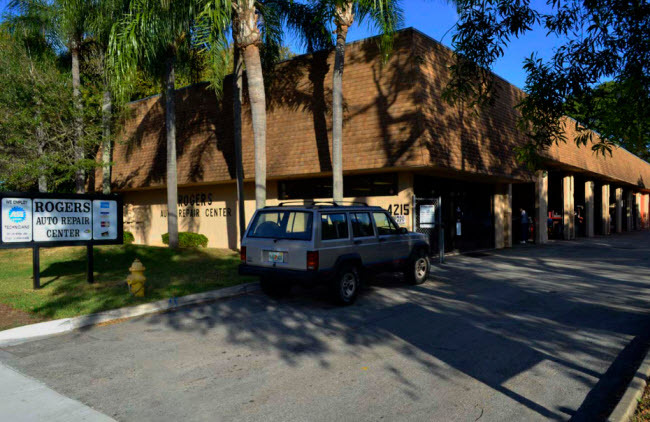 Roger&apos;s Auto Repair serves Plantation, FL and is located in the 33317 ZIP code. What a nice, honest group of people! Prices are never cheap when it comes to auto repair, but they just might be the most fair company in this business! They always leave my car as clean as I gave it to them. Great place...nice people. They are more than helpful and do a great job. 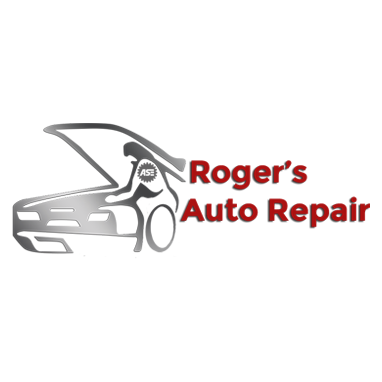 We have used Rogers for various vehicles and have never been disappointed in their service. A+ all the way!